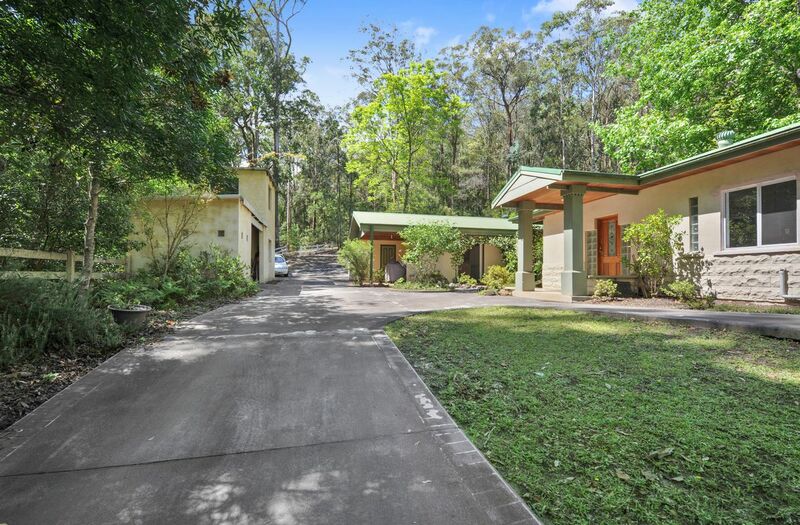 Welcome to ‘Budgong Cottage’, the perfect secluded getaway providing a unique opportunity to appreciate nature's beauty from the comfort of your own home. 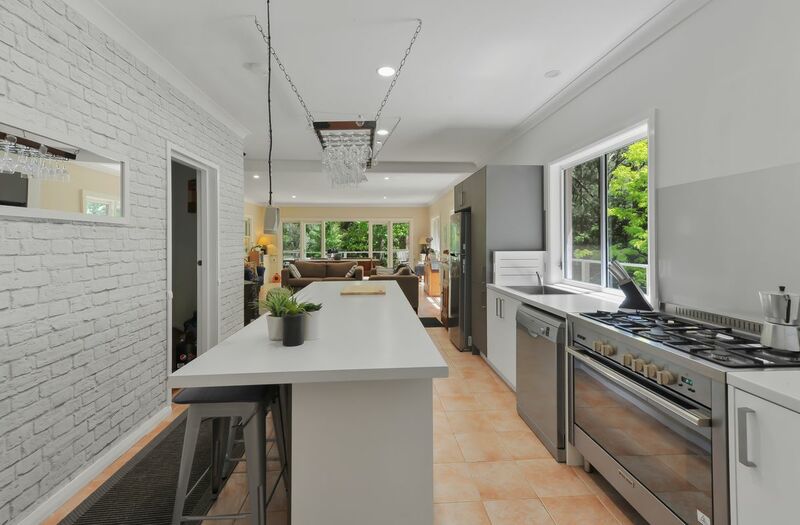 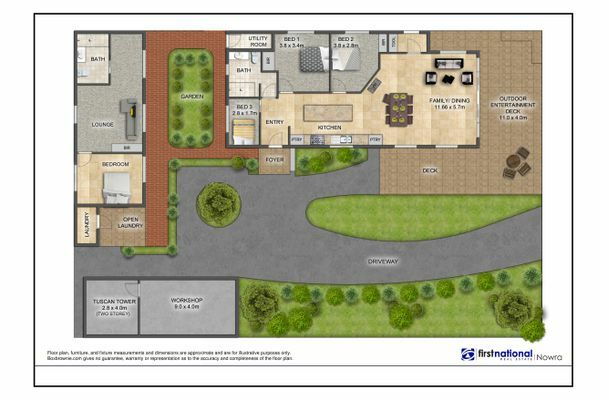 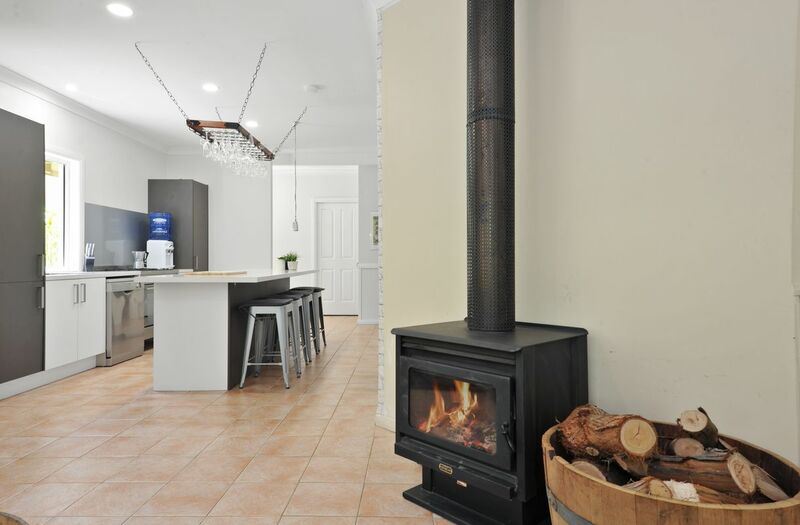 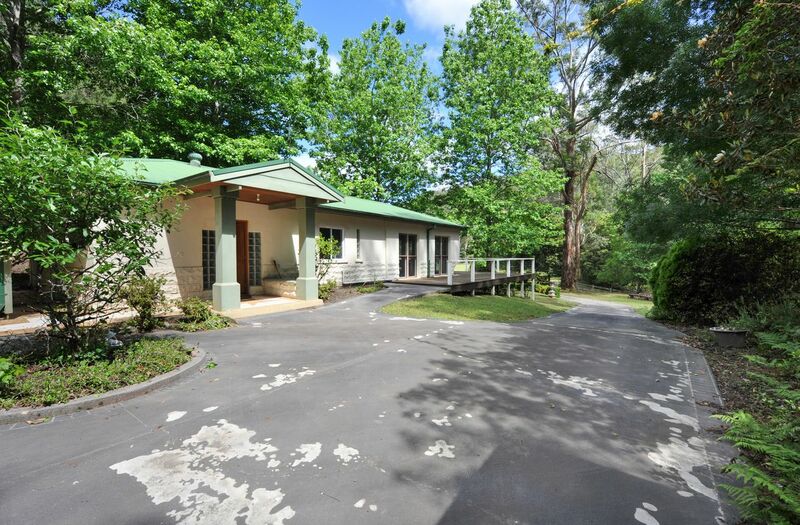 This light filled family retreat offers the best of ‘off grid’ living, featuring three bedrooms, a open plan kitchen & living space effortlessly opens to a substantial outdoor deck that is sure to impress the best of entertainers. 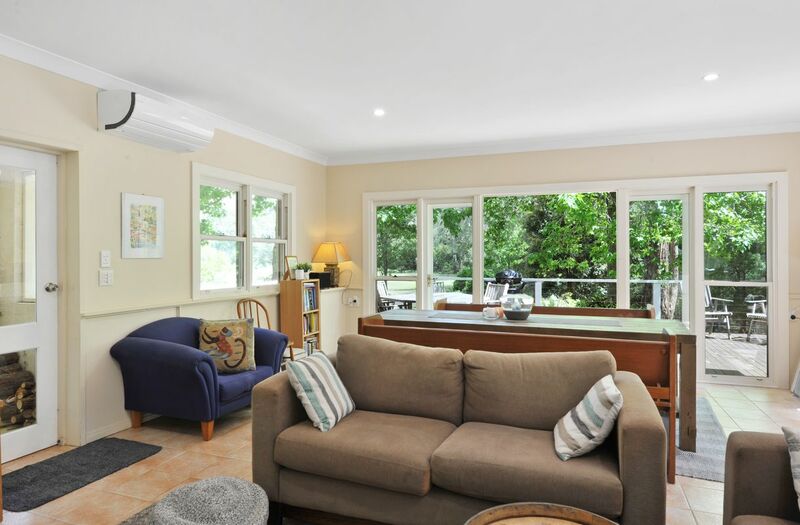 All seasons are catered for with air conditioning and a cosy fireplace. 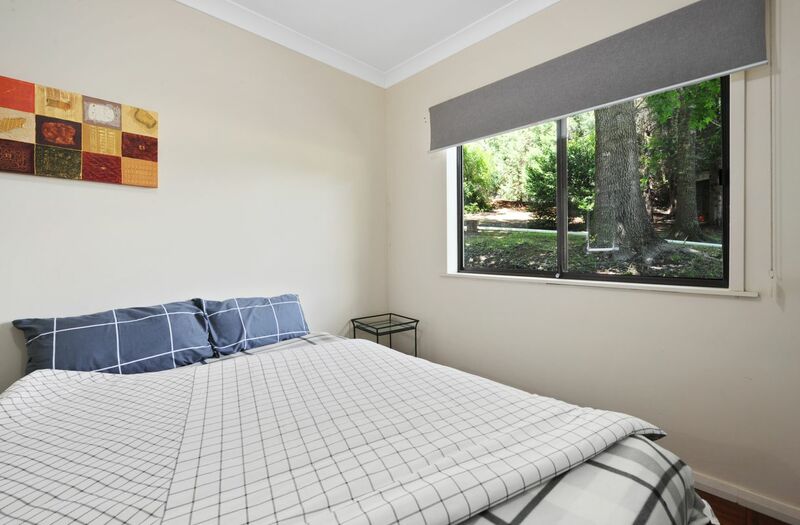 Additional studio accommodation comes with one bedroom, large lounge room and new ensuite. 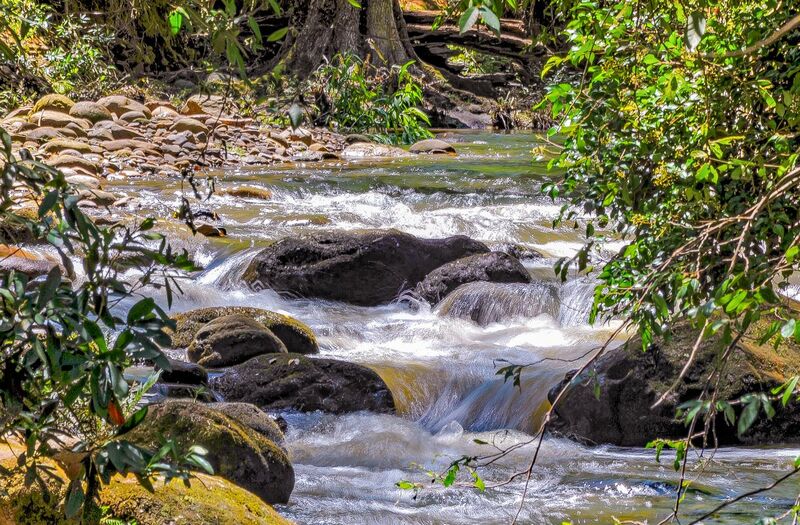 Four separate titles (LOTS 88, 87, 86 and 1) combine a beautiful 290 acre landscape, a mix of cleared grassy pastures, rain forest, calming sound of a magnificent permanent creek running straight through the middle of the property, small gentle rapids and a watering hole for those warm summer swims, mature tree lined mountains with giant She-oaks. 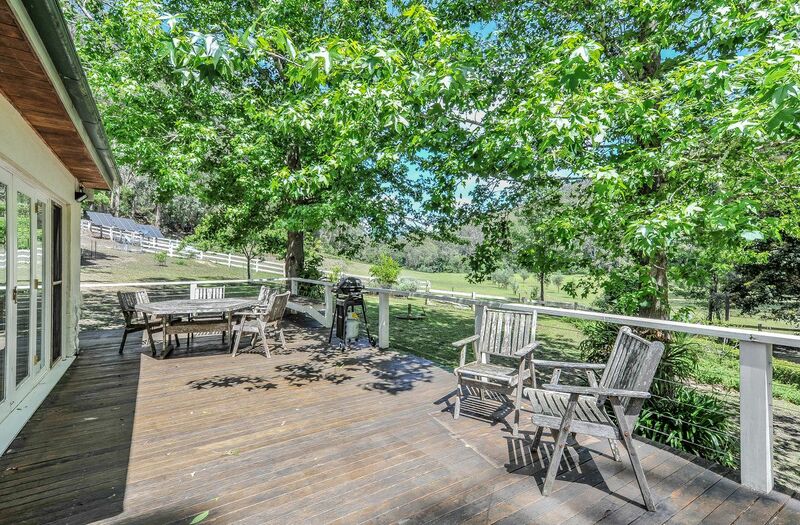 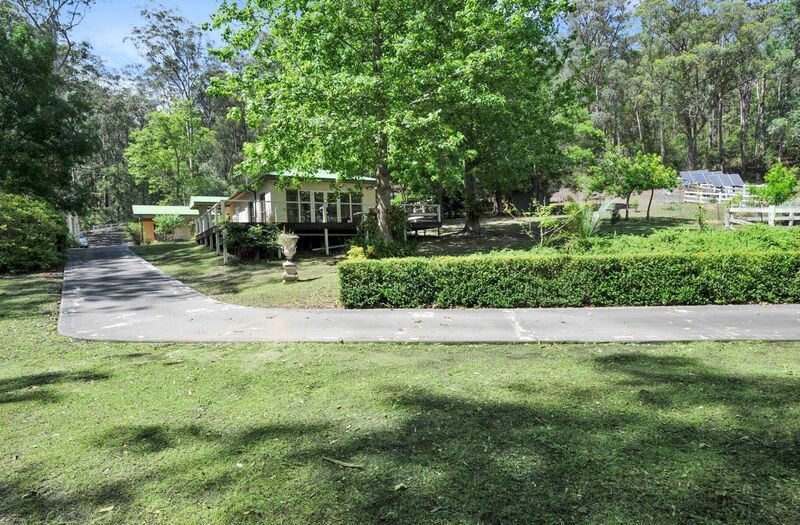 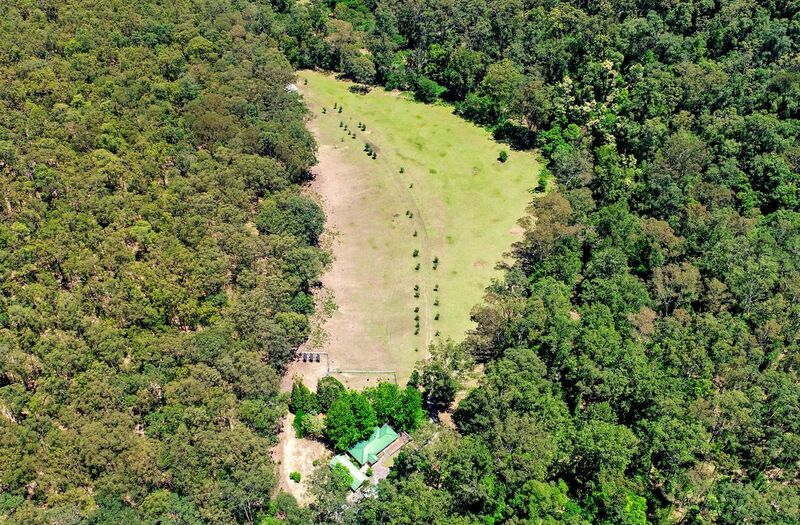 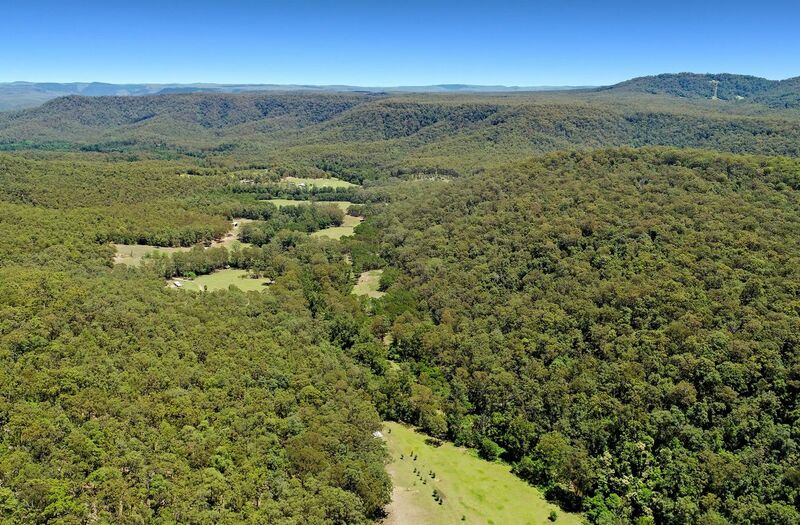 There are ample nature trails for the horse enthusiast; during your ride you’re sure to capture stunning views over Morton National Park… this spectacular property has it all. 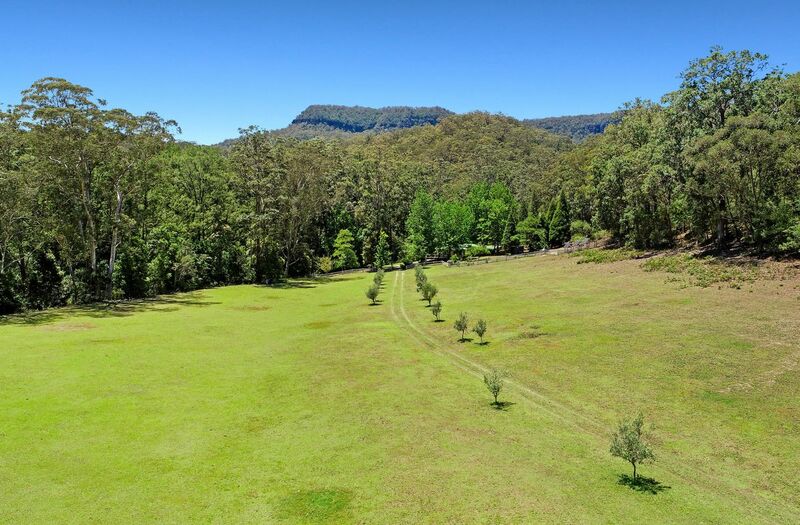 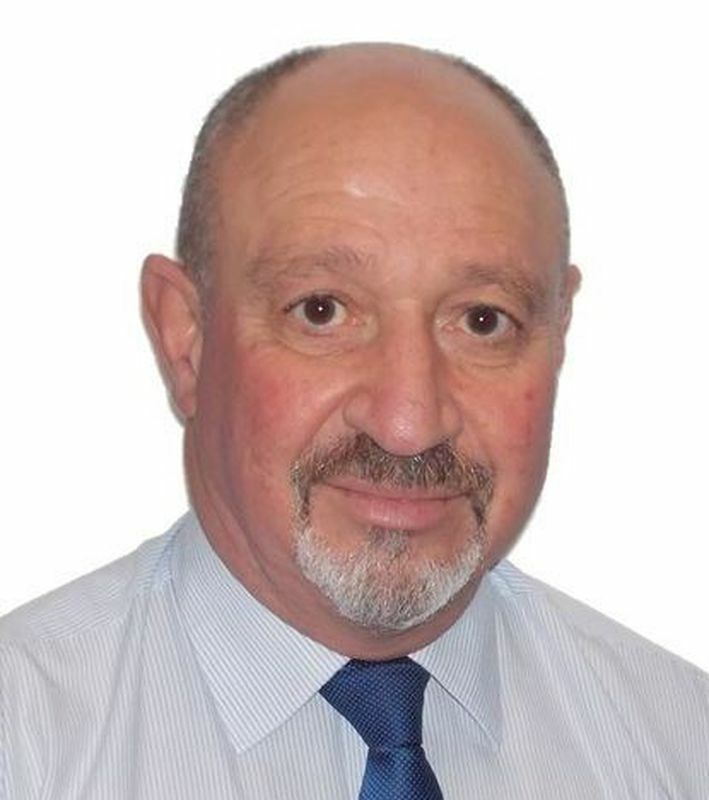 - 12 acres of cleared land with the ability to clear regrowth of approximately another 11 acres, providing approximately 23 acres cleared. 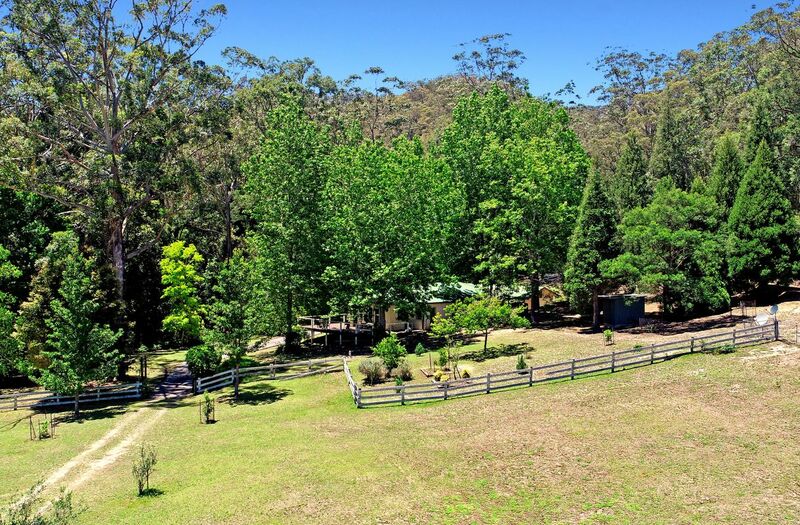 All this just 2 hours south of Sydney, 30 minutes from Nowra and a short commute to the townships of Kangaroo Valley & Berry. 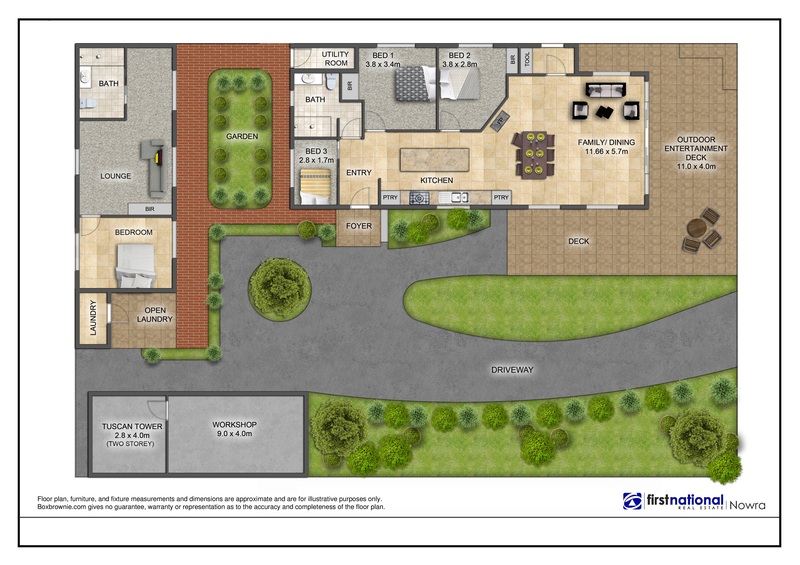 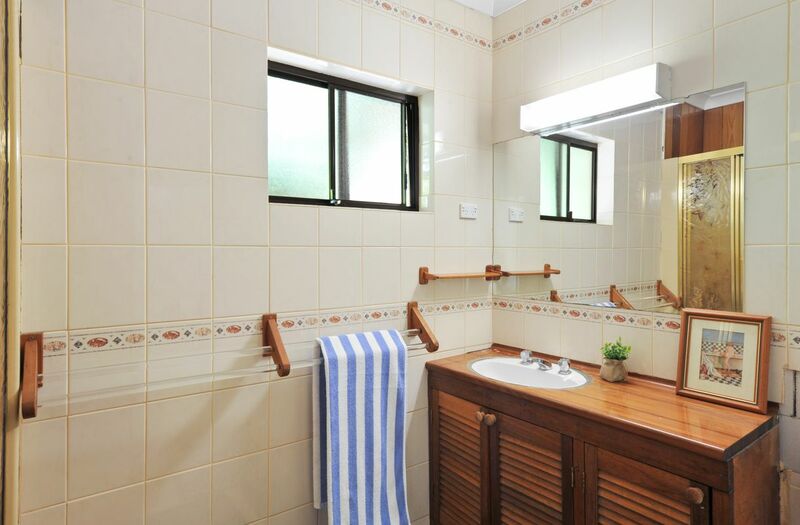 This property will lure you into its rejuvenating calm and beauty, time and time again.